On the 18th October 2018 Highfield won the ‘Awarding Organisation of the Year 2018’ at this year’s FAB Awards held in Leicester. FAB – the Federation of Awarding Bodies – is the membership organisation for the UK’s circa 170 technical and professional awarding organisations. Tom Bewick, FAB Chief Executive, said, ‘With qualifications growth at 30% per annum, Highfield is one of the most rapidly expanding awarding organisations in the country, and were deserving winners of this prestigious award. It was a tough field full of some great organisations, but the judges were impressed by Highfield’s dedication and commitment to their customers and to developing world class qualifications and learning programmes’. 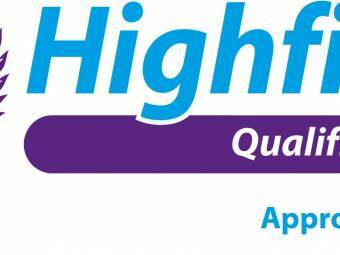 Like Highfield, we at RPS Partnership pride ourselves on the quality of our work, and the quality of the people and organisations we work with and of course the quality of our Trainers. "This qualification is aimed at learners who wish to become first-aiders in the workplace. This qualification meets the requirements for training first-aiders in those organisations that have identified that staff need to be trained to this level within their first-aid needs assessment." "This qualification is aimed at learners who wish to become emergency first-aiders in the workplace. This qualification meets the requirements for training emergency first-aiders in those organisations that have identified that staff need to be trained to this level within their first-aid needs assessment." 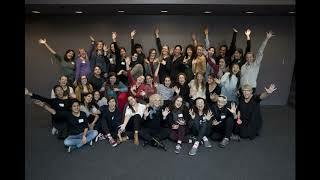 "This qualification is for individuals who would like a better understanding of how to prevent conflict situations from arising and feel more confident in being able to deal with situations if they arise." "This is an introductory qualification for individuals who would like to work or currently work within FE Colleges, Independant Training Providers and / or Local authorities." 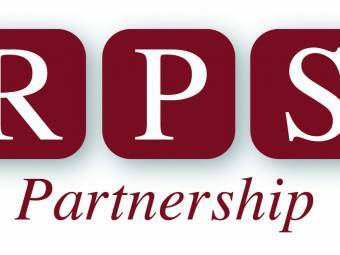 RPS Partnership take pride in putting the customer first and can tailor courses to your specific requirements.To find out more about any of our training courses, please do contact us on info@rpspartnership.com for an informal chat. To read more about Highfield visit their webiste.